Don't sweat frigid conditions with Wigwam's Gobi Liner. This moisture-wicking sock pairs well with many of Wigwam sock styles to keep your feet toasty and dry. 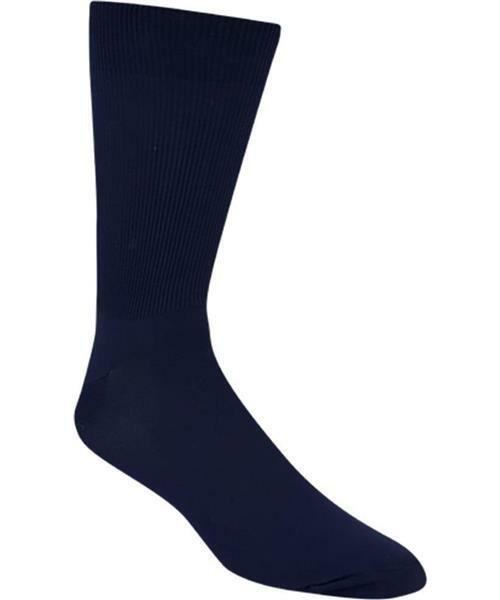 Gobi Liner Socks is rated 4.0 out of 5 by 1.